Microsoft announced Windows 10 in a small event in San Francisco, where the developer preview was launched. 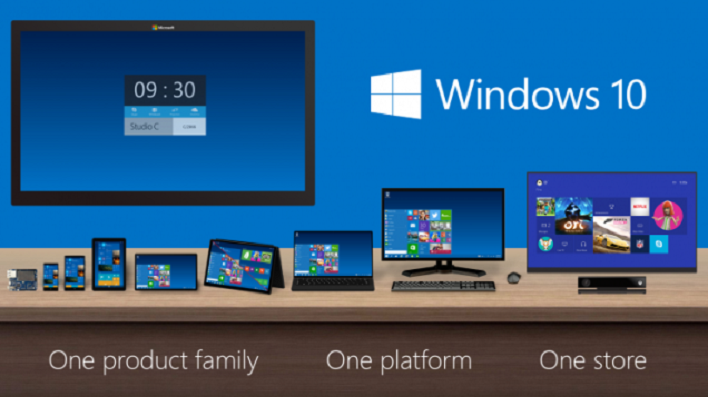 Redmond has a bigger launch event planned for the consumer edition of Windows 10. In late January, Microsoft will hold an event for all press and developers, to show some of the new changes coming to the final edition of Windows 10. The event should take place after the Consumer Electronics Show in Las Vegas, one of the biggest technology events of the year. Microsoft is hoping to draw the enthusiasm from CES to its own event. Windows 10 still has a lot left in the shadows from the short presentation a last month. The developer preview has given us a good amount of information, but anything could change. Microsoft will detail some of the touch display technologies and how Windows 10 will integrate with phone and tablet. It looks like Windows 10 will encompass all sizes, taking over Windows Phone and Windows RT. This will mean one store for all apps, allowing a user to buy an app on the PC and re-download it on their phone or tablet. The new one store will avoid buying an app on the same account twice. Microsoft has plans to bring back the home menu button and remove some of the lackluster features of Windows 8 on Windows 10. All around it looks like a more customizable and usable operating system for power-heads on PC, and should scale down to mobiles. It is unclear whether Microsoft plans to launch Windows 10 in January or just give customers a bit of an update. Reports say Microsoft will unleash Windows 10 at its annual BUILD conference in the Summer, a few months after the January event.